Korean natinoal assembly hall taken at night with the oncoming traffic and cars. Taken in Seoul, South Korea. South Korea could be edging closer to legalizing ICO if the recent comments by a Democratic lawmaker are anything to go by. Min Byung-Doo, who is also the chairman of Korea’s National Policy Committee has cited the recent success of Telegram and Block.One / EOS ICOs to challenge the government to legalize the activity. The South Korean Crypto traders are eagerly awaiting the parliament to approve or reject the first blockchain and altcoin-related legislation in the country. Despite South Korea being considered one of the most Crypto-friendly jurisdictions in the world and attracting a large number of businesses in the sector, initial coin offering (ICO) remain illegal. Min Byung-Doo, a Democratic Party member is asking the government to reconsider its stand and legalize ICO. He has also requested the government to put in place better regulatory framework for the Crypto sector to enhance its growth in the country. Min, who is also the chairman of Korea’s National Policy Committee argued that regulation is not bad. He added that it is only through regulation that the sector can be legalized. Min noted that having the right policies in place can boost the investors’ trusts towards the Crypto market. While speaking at the National Assembly, Chairman Min said that South Korea should not be left behind in embracing new technology. He added that new trends in the finance and global scale have emerged hence the need for the country embrace the change. Mr. Min cited the recent success of Telegram and Block.One / EOS ICOs to challenge the government to legalize the activity. Telegram was able to raise $1.7 billion through an ICO. Block.One / EOS, on the other hand, raised $4 billion through the same process. 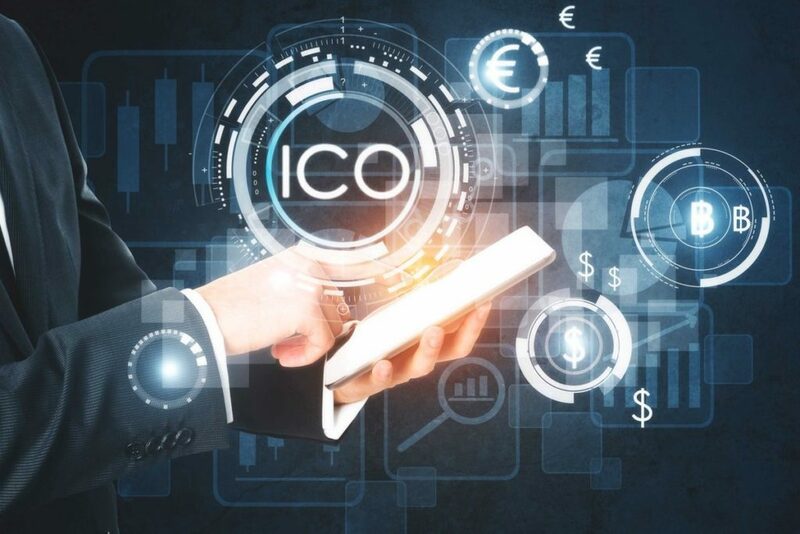 The story of the two ICOs can be used to demonstrate how businesses can use the new financing method to raise capital. Previously, South Korea has barred various companies from launching ICOs in the country. Kakao’s ambitions to launch an ICO were rejected by the Financial Services Commission (FSC). FSC chairman Choi Jong-Ku said that they consider ICO as an illicit activity. Kakao control’s over 80 percent of online stock trading industries, social media, ride-hailing, messaging, and fintech in South Korea. Chairman Min said that the blockchain association, the National Assembly, and the government should come together to find the way forward for the ICOs. Together, they can address the use of ICOs for money laundering, speculation, fraud, and other illegal activities. This could then lead to the development of the blockchain industry in the country. 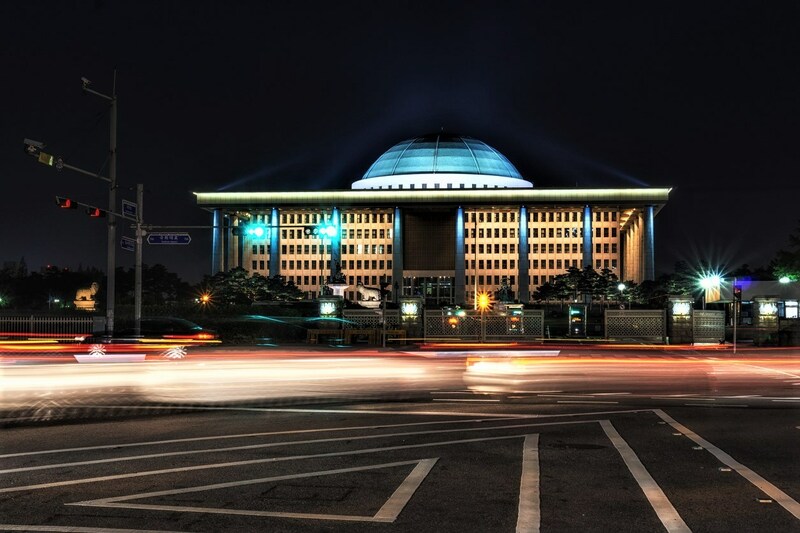 South Korea’s National Assembly will soon get a chance to vote for or against the first Crypto and blockchain-related legislation in the country. If parliament supports the new law, blockchain projects will be regarded as legitimate entities while Cryptocurrency exchanges could be regulated by the banks. With the new law in place, investors will be able to venture into the sector knowing that it is more transparent than before. Most Crypto investors in the country are optimistic that the parliament will pass the new law. They believe that this will help in enhancing the growth of the Crypto market in the country. South Korea may see major changes in its regulatory frameworks considering the presence of forward-thinking people like Min in the parliament.